Day 9! This is today's daily painting. 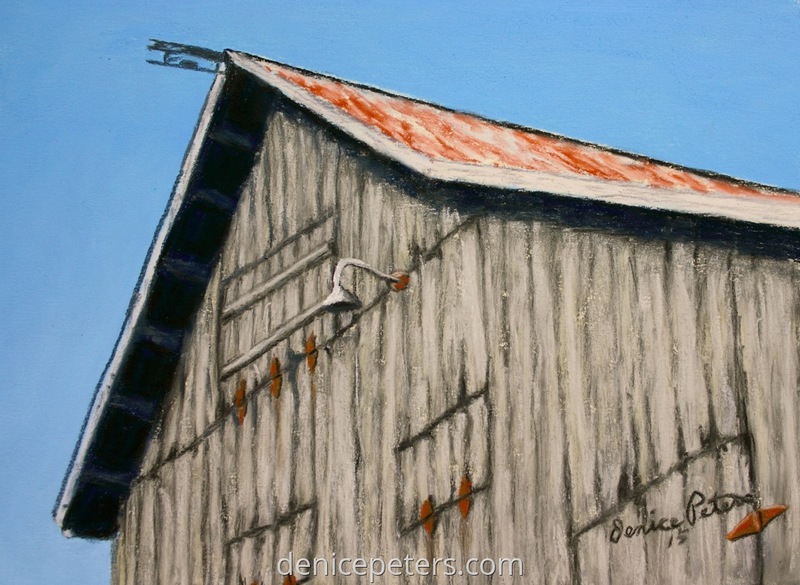 It's a new perspective on an old pioneer barn from the mid 1800's.